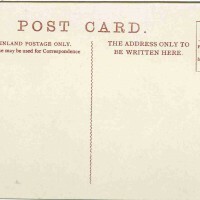 SKU:8163. 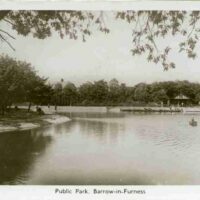 Categories: BARROW-IN-FURNESS, RELIABLE SERIES. 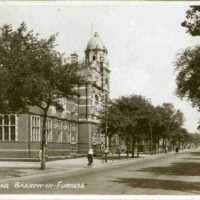 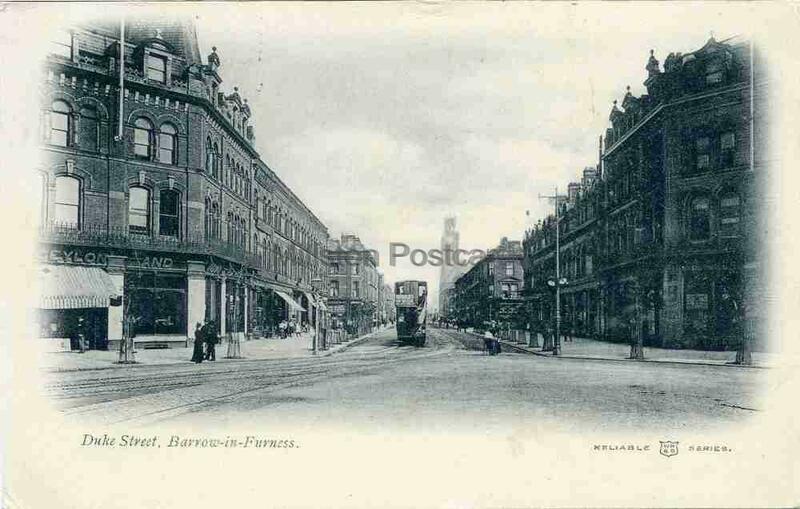 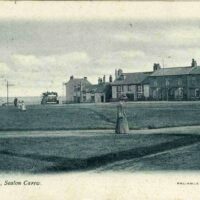 Early undivided back printed postcard of Duke Street, Barrow-in-Furness, Lancashire. 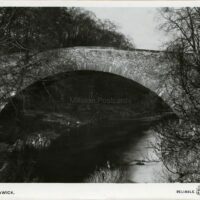 In good condition but with minor corner / edge wear and minor crease to top left corner and top centre (see scan). 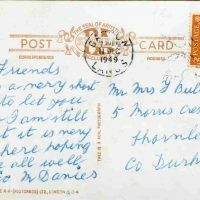 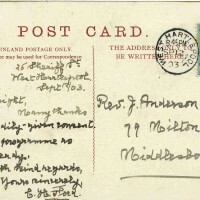 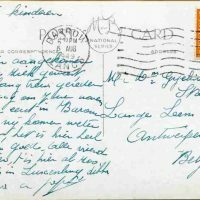 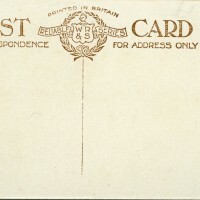 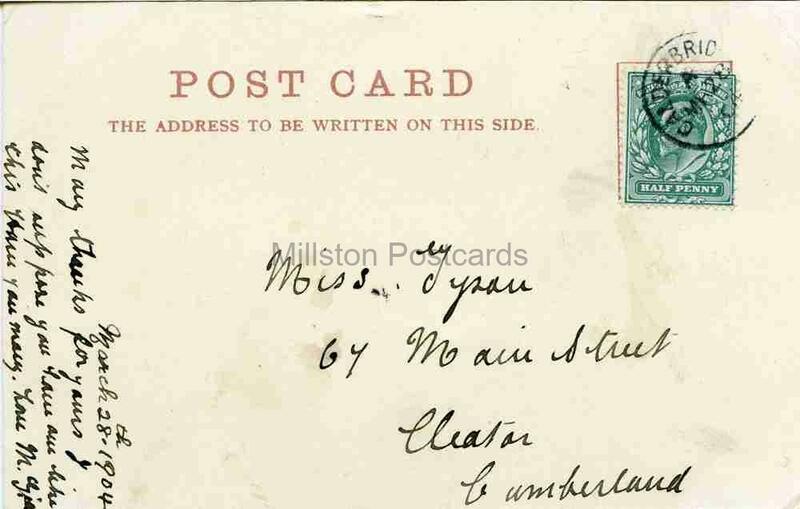 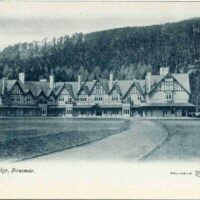 Postally used from Calderbridge 28/3/1904.